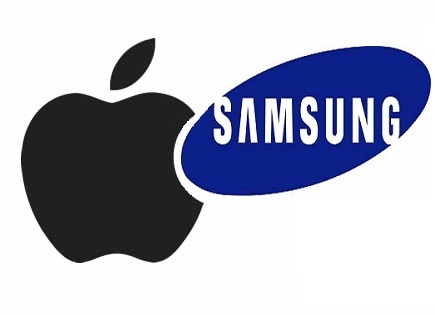 Apple ordered to publish Notice that Samsung didn’t copy iPad In U.K.
Apple Inc. was ordered by a judge to publish a notice on its U.K. website and in British newspapers alerting people to a ruling that Samsung Electronics Co. didn’t copy designs for the iPad. The notice should outline the July 9 London court decision that Samsung’s Galaxy tablets don’t infringe Apple’s registered designs, Judge Colin Birss said yesterday. 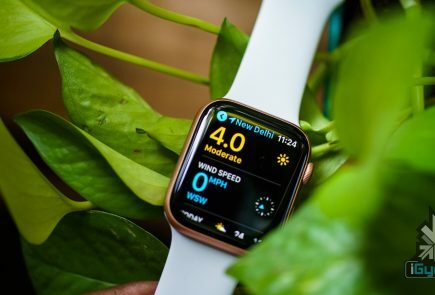 It should be posted on Apple’s U.K. home page for six months and published in several newspapers and magazines to correct any impression the South Korea-based company was copying Apple’s product, Birss said. As well as Apple’s website, the company must pay for notices in the Financial Times, the Daily Mail, Guardian Mobile magazine, and T3, according to a draft copy of the order provided by Samsung’s lawyers. 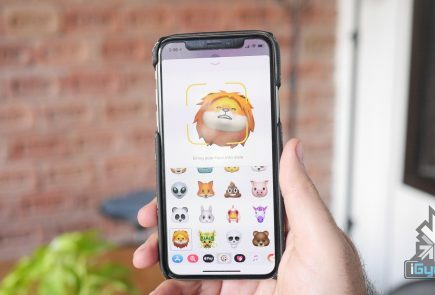 Apple’s lawyer said the company would appeal the July 9 decision and Judge Birss granted the company permission to take its case to the court of appeal.